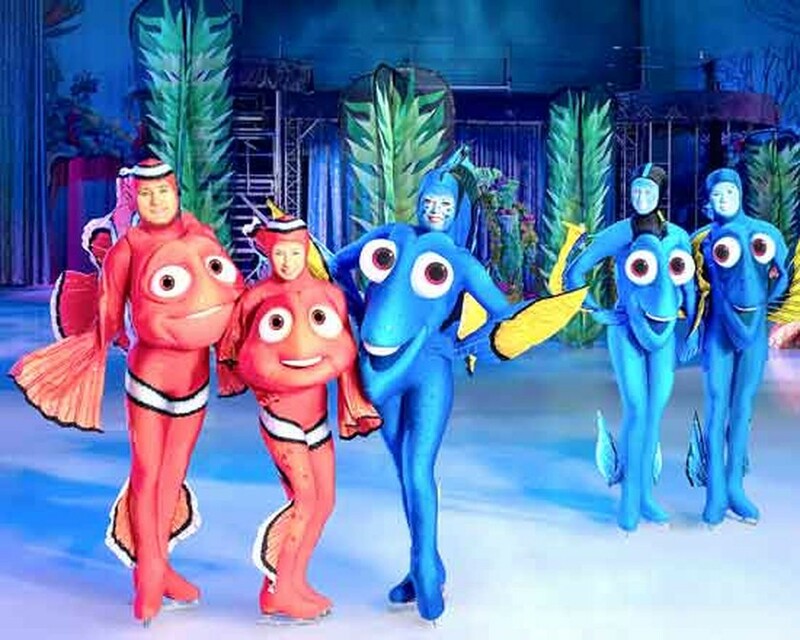 “The Wonderful World of Disney On Ice” show will return to Ho Chi Minh City at Phu Tho Indoor Stadium on February 22-26. The performance will feature eight Disney’s popular dramas with irresistible lineup of performers including Mickey Mouse, Minnie, Donald, Goofy, Anna and Elsa princesses, Nemo, Woody, Lion King and others. The show is expected to give kids a lively concert experience with fun and rockin’ memories to last a lifetime. Families will have unforgettable experience in meeting popular Disney characters Mickey Mouse and Goofy. 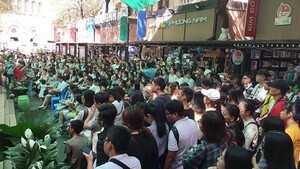 There will be three English-language performances, and 9 others with Vietnamese voice-overs by local singers and artists. Last year, “Disney On Ice” show which was also held at Phu Tho Indoor Stadium attracted a large number of audiences in the city. The show is organized by YanTV, Star Movies, and BHD.